I am looking to get into TL. If anyone is willing and able to help me in, that would be nice. My ratios are in my sig! 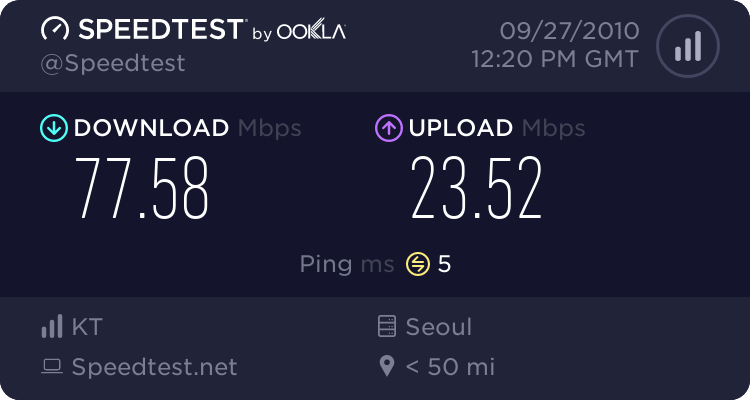 Here is my NEW Speedtest .:. Edit: I found it! Sorry about that. It also says FTNl, is not to be, but I believe I saw many people involved in that. Last edited by sidewild; 12-12-2007 at 02:06 PM.